Introducing an innovative Age Verification System and E-Signature which does NOT rely on Credit Cards! New International International Version Released! 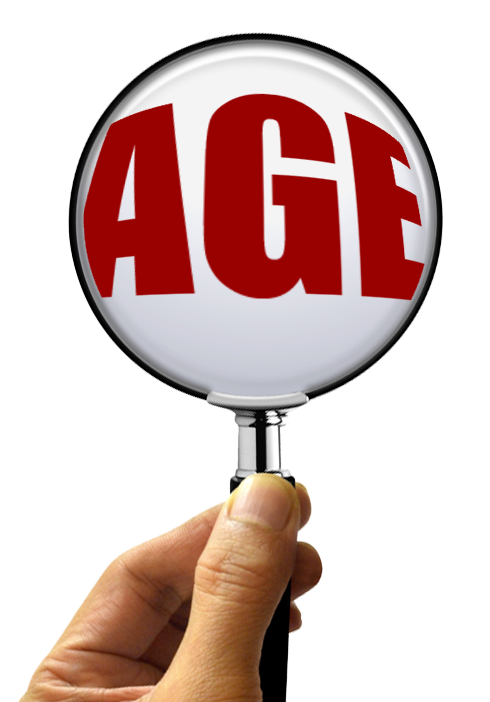 Age Verify by Birth Day: An AVS Alternative? "From a legal standpoint, this procedure is superior compared to simply clicking "I'm over 18" which has become something of a national joke in the courts, and will likely not provide an effective argument that the site has made a good faith effort to exclude minors from the free areas. Requiring the user to age verify his or her birth date does a couple of things: Initially, in the event a minor submits a false birth date to gain access to the site, that will constitute an act of perjury, under federal law. "